What's behind the success of 'Despacito'? 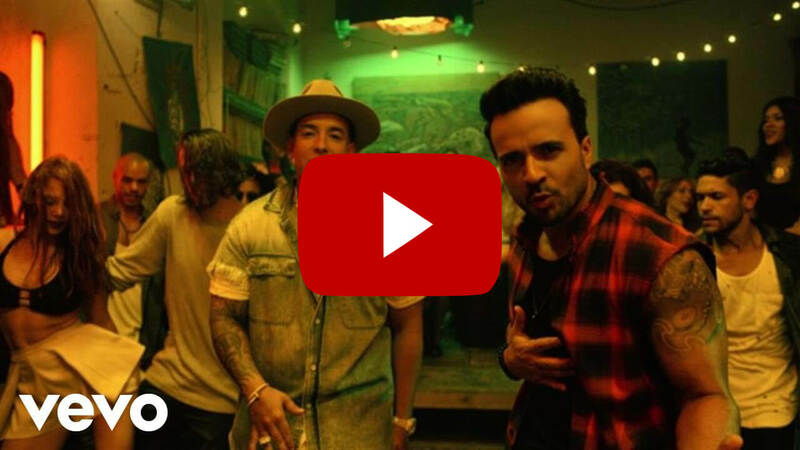 September 15, 2017 What's behind the success of 'Despacito'? 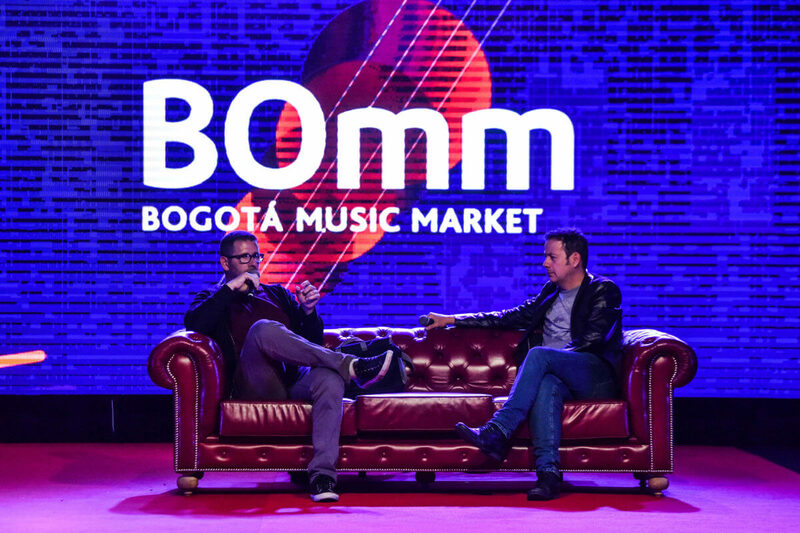 Inside the BOmm 2017, we had the opportunity to talk with the Argentinean music producer, Sebastián Krys, who told us a bit about the construction of the hit of the year, 'Despacito'. However, he was not the one who produced the song, the “gaucho” selected all the work team that in the end ended up generating one of the greatest successes of the Spanish-speaking music. "I have to praise the great composition of Luis Fonsi, Erika Ender and Daddy Yankee, complemented by the brilliant production of Colombians Andres Torres and Mauricio Rengifo, there began to give what would be this musical phenomenon," commented the A&R of the hit. 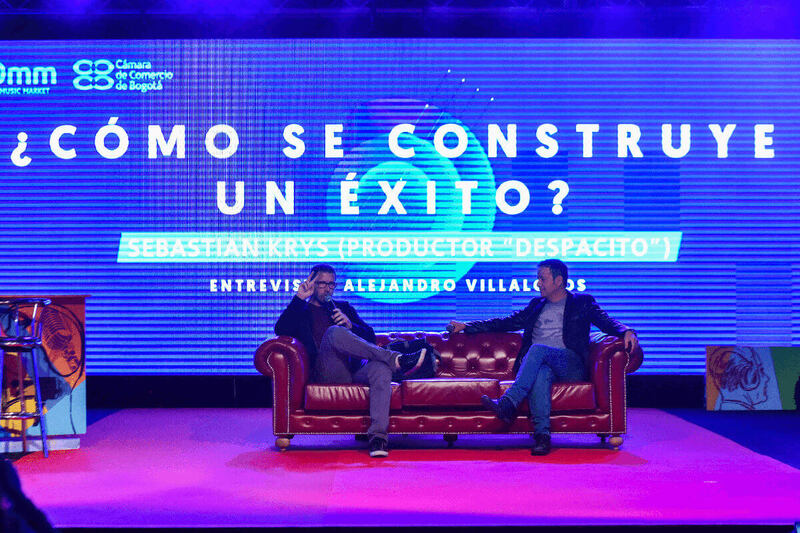 Krys described the way in which the process of generate 'Despacito' and its role between the song was given. "The funny thing was that this time I was not the producer of Fonsi, my job was to put together the team that made the production, it is very different to be in the studio creating, to try to grab the right ingredients and that they are the ones who take care that it works," Krys commented. 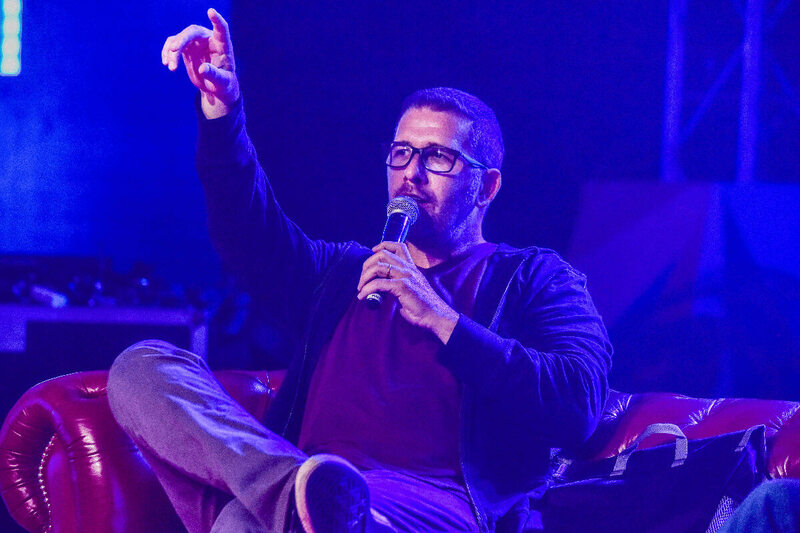 The Argentine achieved to advise his entire recording team in the best way, thanks to the experience that has already accumulated as a producer. "Precisely the first conversations we had with Luis Fonsi was that I did not want to be the producer of 'Despacito', I told him that I could help him find those who could collaborate, Colombian production ended up giving a lot of freshness." Krys said that both Torres and Rengifo gave a lot of essence to the single. Since its creation, 'Despacito' was thought as a track that should not have limits, an attitude impregnated by the thought of Krys, who has been characterized by going further with each musical work. Another fundamental element during the gestation of 'Despacito', would be the marketing that was wanted to him, because it was fundamental so that the song arrived at more latitudes. Krys commented that these kinds of situations are more than you think, because what is really important is that artists leave their essence in production. "My success was to pick bright people, young people who have a lot of experience, are better than me," Krys said. Finally, the Argentine confessed to us what he brought from novel 'Despacito' for the urban genre, that something magical that has captivated masses. "I think, although it is very urban, it has ended up being very pop, it is a song that has roots of both genres, both an artist and another were looking for their essence today and found it," he concluded.